We are proud to have a high calibre of professional and energetic individuals passionate about our cause who greatly assist and promote our work in the community. Our Ambassadors are influential individuals who recognise the importance of raising awareness and reducing the stigma associated with mental illness. Our Ambassadors also recognise the importance of community members taking responsibility and playing a leadership role in the prevention of youth suicide and depression. After experiencing his own battles with mental health as a teenager, and now continuing to draw on his support networks to maintain a healthy mindframe, Jared is on a mission to raise the profile of youth mental health in Australia. 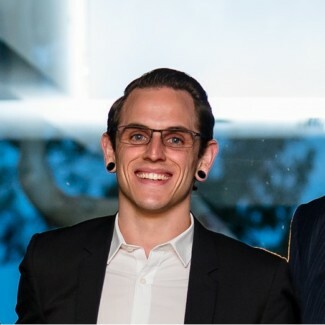 In 2015, Jared was named Australian Apprentice of the Year. Jared is a keen advocate for skilled-based careers and believes there is a strong need for initiatives to encourage young people to turn their passions into careers through flexible learning offered by vocational education and training. Jared says he will use his role as Youth Focus Ambassador to raise awareness of youth mental health wherever possible, in education, employment, and the local community. Jared wishes to give back to others as he has been helped, by sharing his experiences and acknowledging that mental illness does not stop anyone from being successful in their own right. Jared spoke at the 2016 Mental Health Week Breakfast, was the recipient of the Youth Award at the 2017 Make A Difference Awards, and in his spare time, is a talented drummer for Perth band Sail On! Sail On! "Youth Focus helped me when I needed it, and because of their ongoing support and determination I’ve been able to achieve many things that I didn’t feel I could before. I stand by, stand with and stand up for what Youth Focus believes in. This organisation aligns perfectly with my goal to help people, and matches with my desire to make lives better, and to give futures to people who don’t know if they want to live for one. That’s why I’m a proud Ambassador of Youth Focus." 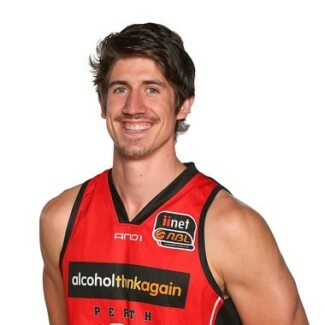 Vice-Captain of the Perth Wildcats, Greg is passionate about supporting young Western Australians. This passion has led Greg to establish his own mental health charity, A Stitch In Time. Pieta was one of the attendees on the very first Youth Focus camp in 1994. She regularly attended the camps for two years before undertaking training at Youth Focus to become a mentor - learning how to be a role model for other young people experiencing difficulties. Pieta is a single mum of two boys aged nine and 12. 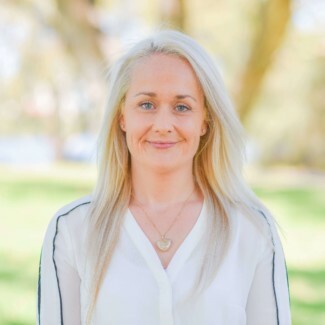 She owns two local Perth businesses and completed a Bachelor of Arts (Psychology) at Edith Cowan University. 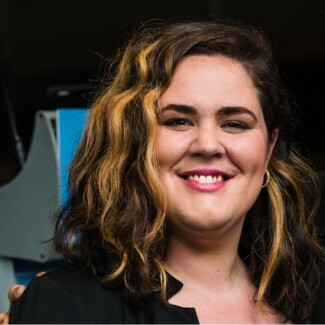 Having worked in the community and not-for-profit sector for organisations such as The Smith Family, Pieta has found it valuable and important to give back to the community and is proud and excited to be an ambassador for Youth Focus. "If I am able to provide a positive role model to one young person out there then I feel I have achieved something. I want all young people to know that there is always help available, and there is always someone who cares and will listen. For me, that someone was Youth Focus." “As a community we need to share the responsibility, talk openly and do everything we can to ensure our young people have the help they need. 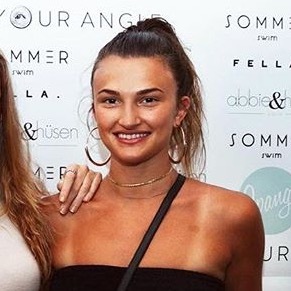 After developing a strong passion for helping others build their self-confidence while at high school, Meg launched her own swimwear line in 2016 (https://xcharnaud.com/). 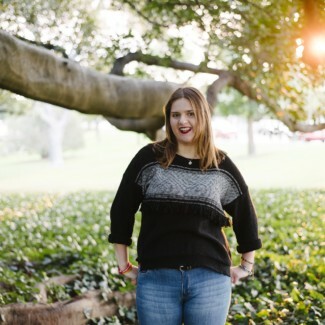 Meg is looking to share her story, on her past experiences with anxiety and depression as a teenager, with others who are suffering to help them find their feet and have the confidence to nurture their own minds and bodies. Meg understands the importance of being comfortable in your own skin, as well as how this helps build resilience and manage daily pressures, and is looking to share her knowledge of self-care practices and digital mindfulness to help young people navigate this changing world. We acknowledge the significant contributions that the individuals above have made to our organisation and the wider community. Without the support of such generous, passionate and committed individuals, we would not be the leading mental health organisation that we are today.